Golf has been popular in Fiji for decades with many of the courses laid out to meet the recreational needs of the old colonial settlers. Most of the older courses are located around the sites of old Colonial Sugar Refinery Company’s (CSRC) sugar mills with new courses located in popular tourist destinations. 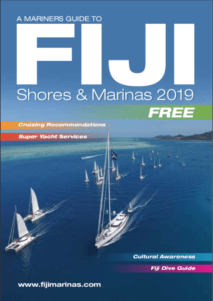 With championship courses, professional players and international competitions under its belt, Fiji is rapidly gaining credibility as a premier golfing destination. The quality of courses, facilities, and the range of difficulty from beginners to championship, makes Fiji a golfing heaven. 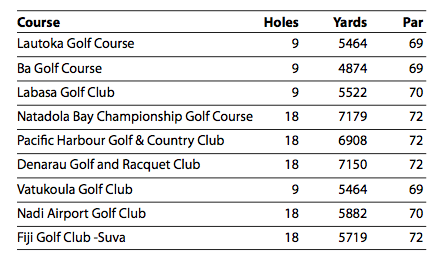 Here are some of the courses registered with the Fiji Golf Association that you will find around the islands. Some resorts also offer smaller onsite 9-hole courses for your enjoyment as you explore the islands. The golf course at Plantation Island Resort on Malolo Lailai is great spot for anyone looking for somewhere to swing while moored at Musket Cove Marina. 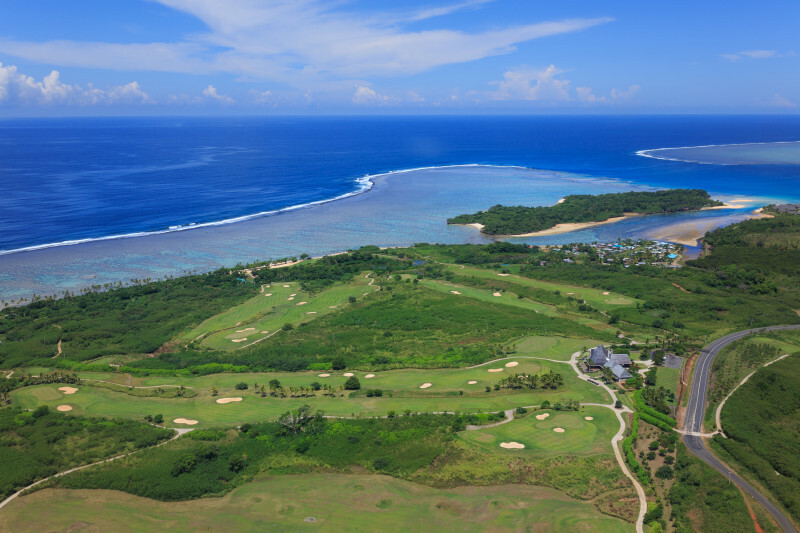 You will also find 9-hole courses at Novotel Nadi, and the Coral Coasts Shangri-La’s Fijian Resort and Naviti Resort. Toberua Island Resort in the Lomaiviti Group is home to the Royal Toberua golf course. As the tide retreats, a 9-hole, par three course is exposed and you will also find a 9-hole mini putting path amidst the resorts tropical gardens. 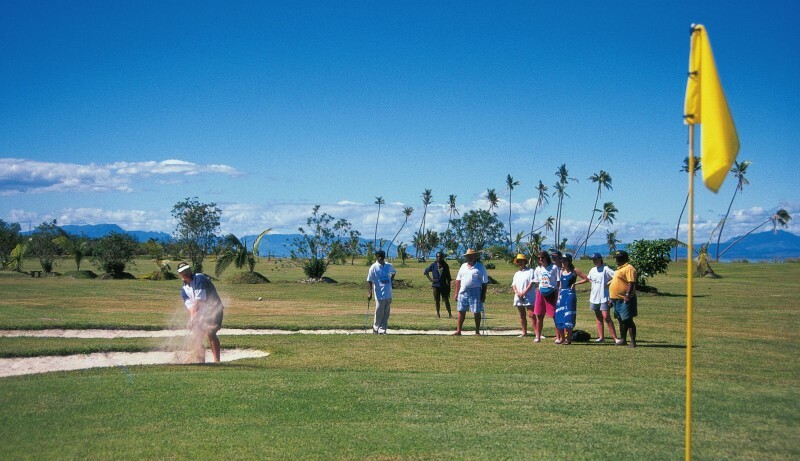 Over on Taveuni the Soqulu Golf & Country Club also offers a 9-hole course.